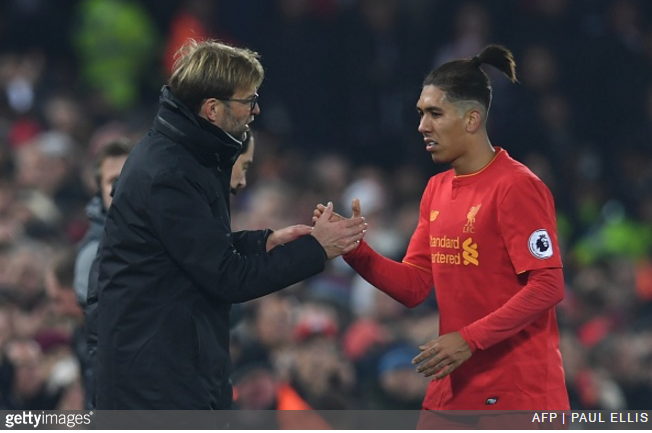 According to the latest round of documents released by the Football Leaks group, Liverpool saw fit to include a rather particular clause in Roberto Firmino’s contract when they signed the Brazilian from Hoffenheim in summer 2015. It would appear that the Reds included an enormous €98million (£82.6million) release clause in Firmino’s deal – specifically, a release clause that can be triggered by absolutely any club in the world so long as it’s not Arsenal. Why Arsenal? Well, the general consensus is that the clause was and is a pithy response to the Gunners’ crafty attempt to poach Luis Suarez in 2013 by offering £1 above the Uruguayan striker’s £40million break clause. Liverpool owner John Henry took umbrage (famously inquiring as to what everybody at the Emirates was smoking) and then used the small print of Firmino’s signing as a rather low-key retort. Proof, if proof is still needed, that the upper echelons of professional football are totally bloody bonkers.